Aston Hills is excited to be partnering with the Mount Barker-Hahndorf Golf Club to rebrand the course as the Aston Hills Golf Club. As part of the bigger picture, the Aston Hills Golf Club will be an extension of our brand-new Mount Barker community. As part of this new community this rebranding will help to foster the healthy lifestyle and close-knit connections that our residents feel towards this beautiful natural environment, each other and their home. As such, the Aston Hills Golf Club will become a part of our established cosmopolitan lifestyle brand that embodies the vibrant new Adelaide Hills village we are creating. 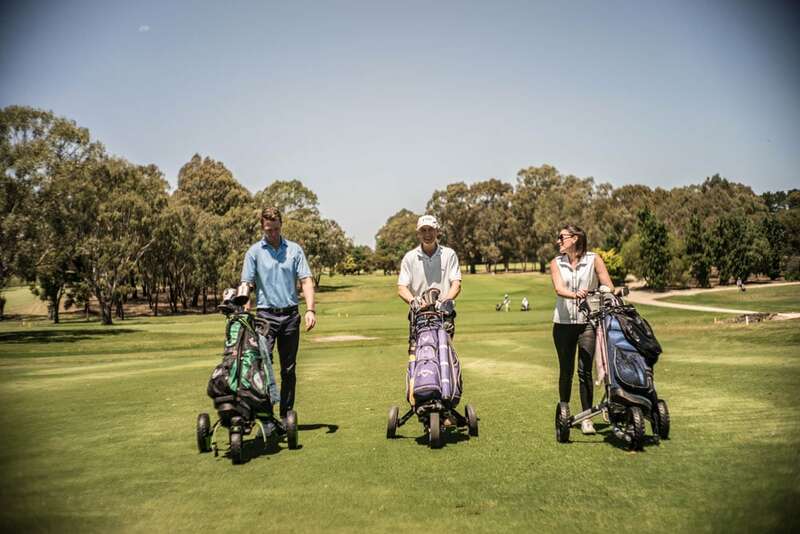 Aston Hills at Mount Barker is a vibrant, modern and cohesively master planned community, and the partnership we now share with the Aston Hills Golf Club supports our vision of creating a community for all our residents to enjoy. For residents of the Aston Hills community, the golf club will be within walking distance with future pedestrian access. Residents will also be able to benefit from a social membership at the Aston Hills Golf Club, where they can enjoy the club house facilities including restaurant and bar area.